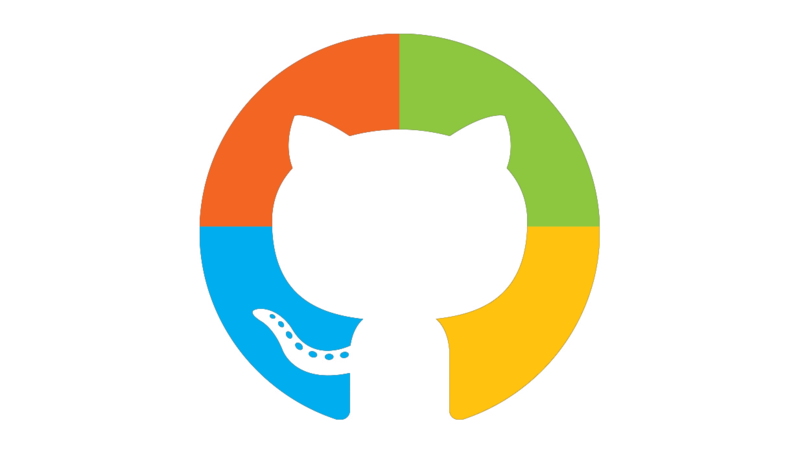 Last week, the news that caught our attention was undoubtedly the purchase of GitHub by Microsoft for the not insignificant figure of 7,500 million dollars . And the other thing that also caught the attention was the reaction of the open source community, a lot of skepticism, thousands of repositories being moved to GitLab and concerns about the future of the reference platform for developers around the world. Zemlin states that he decided to wait a few days before writing his thoughts on the subject since it is something that deserves much reflection. But he concludes that this is good news for the open source world . He also celebrates the decision to have brought Nat Friedmand as the CEO of GitHub , someone he has known for years and is very well respected in the community. Friedman recently answered questions on Reddit and said he took the responsibility of gaining users’ trust very seriously. Jim Zemlin thinks he’s serious. In the open source community there are still small spaces of very deep distrust towards Microsoft. I accept my responsibility for that, I spent a good portion of my career getting involved with Microsoft, something that the previous management was doing too easy. But times have changed and it is time to recognize that we have all grown – the industry, the open source community and even me. Jim sees this as many others, not a sudden change, but the evolution of a Microsoft that has long since become one of the biggest contributors to Linux , that develops and distributes Linux products, that opened .NET, and that also support the same Linux Foundation as a platinum member since 2016.